How well do you know your Minions? Can you tell your Kevin from your Carl? Take this quiz to test your knowledge of the yellow fellas! 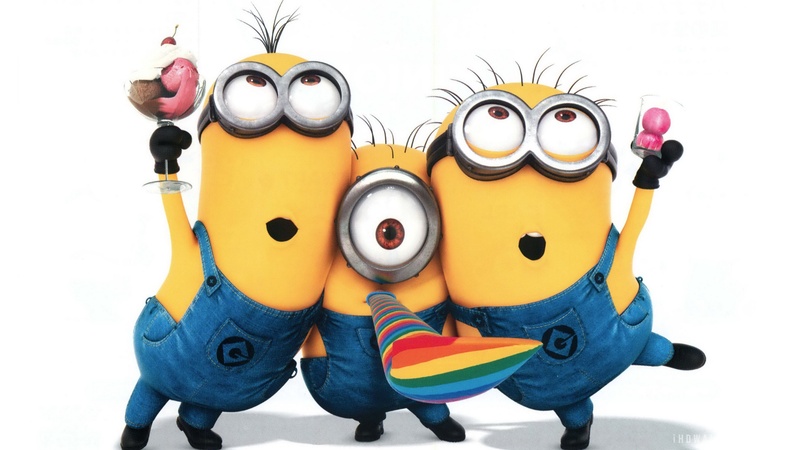 Watch Minions movie official trailer 2!